On September 27, 2017, Speaker Paul Ryan released a summary of the proposed tax reform legislation currently being drafted by the House Committee on Ways and Means and the Senate Committee on Finance. 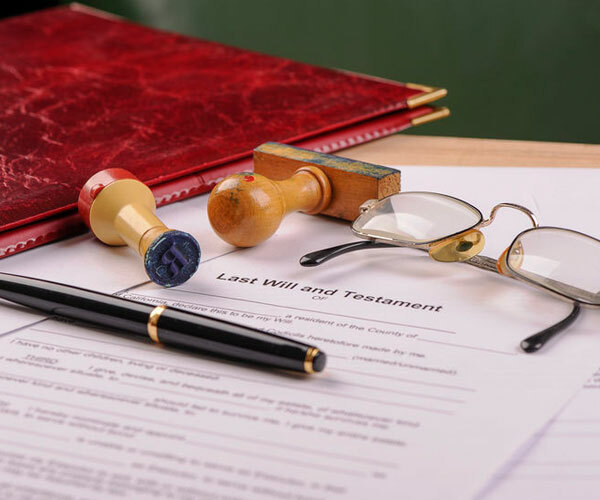 Click here for a pdf version of the summary.There are several interesting provisions – and notable omissions – for the estate planning community. First, and most simply, the framework “repeals the death tax and the generation-skipping transfer tax.” Notably absent, however, is any mention of a repeal of the gift tax, which is the third major transfer tax currently in place. Also absent is any mention of the legislation’s treatment of stepped up basis. Currently, beneficiaries receive a “stepped up” basis on any assets they inherit, so that such assets can be valued for capital gains purposes as of the date of death. This means that when beneficiaries sell inherited assets, they only owe taxes on the gain in value from the date of the decedent’s death, and not the gain in value from the time that the decedent first purchased the asset. The capital gains tax savings can be enormous. The biggest question in the estate planning community regarding the 2017 tax reforms concerns the tax treatment of inherited assets. The concern is that the reforms will eliminate the estate tax, which very few people currently pay, at the cost of eliminating the favorable treatment of capital gains.Unfortunately, this will remain an open issue until the actual draft legislation is released. More information can be found on the Speaker’s web site.